By legalizing and regulations, many pro-cannabis officials believe this will choke out organized syndicates and cripple their economic and territorial power. They’ve also emphasized their belief that the old anti-drug policies have failed to put a curve on drug trafficking and has possibly made the drug epidemic even worse. Each provincial government in Canada will have the power to regulate how cannabis can be purchased and used. They will also decide on what will be the legal age of a person before being allowed consumption. In Ontario, people are now allowed to carry up to 30 grams or about an ounce of dried cannabis. They can grow their own of up to four plants, only per residence and not per person. It’s also now legal to consume cannabis and also smoke it in public places even in parks and sidewalks. 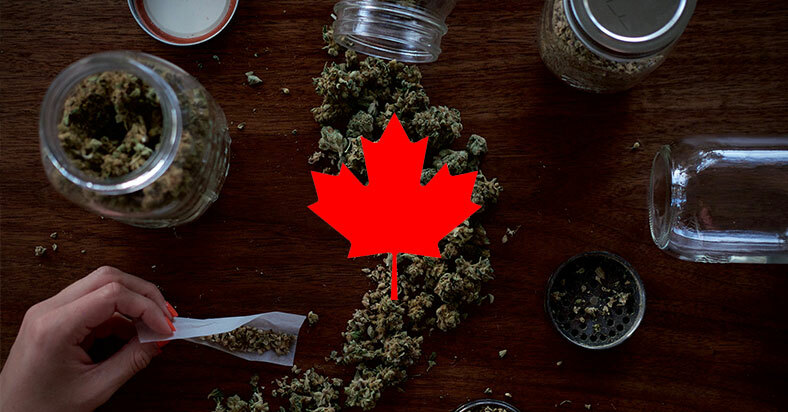 Under strict rules and immigration laws, leaving or entering Canada with cannabis is still illegal.